I’m one of those people that like my holidays one at a time…so as soon as Thanksgiving was behind us, I was ready to decorate our house for the holidays. Kitty Paw wasn’t so excited…at first. Decorating means lots of moving boxes, open and closed doors…and of course, the vacuum cleaner (courtesy of my neat freak husband). 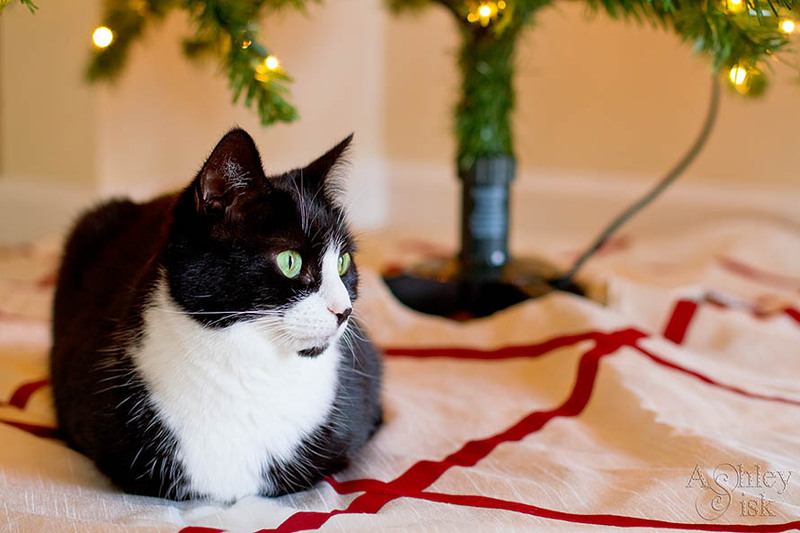 However, once everything was in place, she quickly found her favorite spot under the Christmas tree – it’s her favorite. This is just the first of many reasons that I love this time of year. Happy Tuesday! PS: Did you see that I’m bringing back Memories, Dreams and Reflections? If you participated last year, then I hope you will be inspired to once again take a walk down memory lane with me and share your favorites moments from 2011. 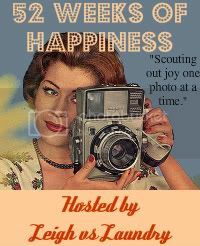 If this is your first time hearing about MDR, be sure to click over and check it out – you can sign up now and link your photos starting January 1, 2012 (To clarify…just link up your main blog if you’re interested in participating now – then start going through your archives. On January 1, I’ll open the linky. You can post all of your photos for MDR in one post and link that post up. Make sense?) Much like Scavenger Hunt Sunday, feel free to write as much or as little about each photo.